In this video, Hiroshi Sugimoto is interviewed by Getty Museum Director Timothy Potts about his work featured in Past Tense. Sugimoto discusses his prints made from delicate 19th c. paper negatives by William Henry Fox Talbot as well as his long-running Diorama series. KQED TV produced this video about the life and work of Carleton Watkins in conjunction with the exhibition Carleton Watkins: The Stanford Albums, on view through August 17 at Cantor Arts Center. 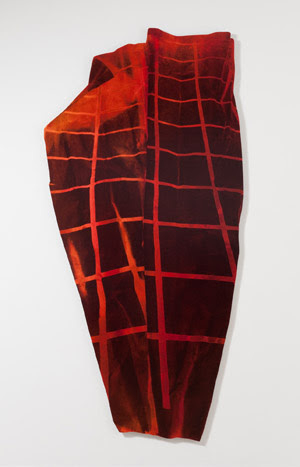 Fraenkel Gallery will present two concurrent exhibitions, curated by Darius Himes (Director). Where There’s Smoke features the work of four contemporary photographers: Ruth van Beek, Jason Fulford, Michael Lundgren, and Viviane Sassen. 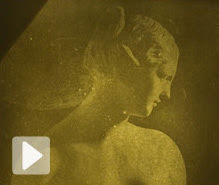 Who Do You Love is an exhibition of twelve "photographic distractions" by John Gossage. These unique pieces push at the edge between collage and straight photography, not sitting squarely in either space. This year at Art Basel, our booth features works by Robert Adams, Diane Arbus, Mel Bochner, Lee Friedlander, Adam Fuss, Katy Grannan, Nan Goldin, Peter Hujar, Richard Learoyd, Sol LeWitt, Richard Misrach, Nicholas Nixon, Hiroshi Sugimoto, and Garry Winogrand, among others. 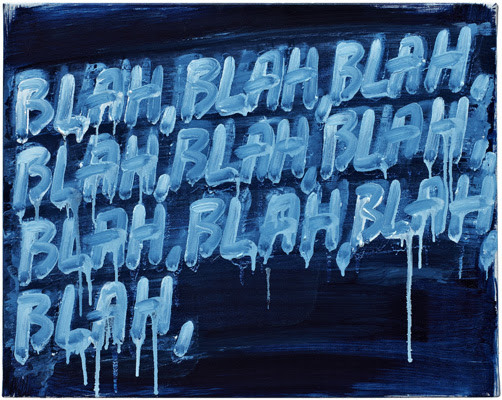 Visit us at Art Basel in Hall 2.0, Stand A15. 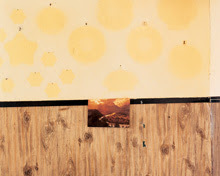 Fraenkel Gallery is delighted to represent Alec Soth. Since his first monograph, Sleeping by the Mississippi, Soth has stood out as a distinctive voice in contemporary photography. Rooted in the narrative framework of traditional photographic expression, Soth has continued to push the boundaries of the medium. Visit his artist page on our website. Read The New York Times review. Sugimoto's Glass Tea House opened to the public on the Island of San Giorgio Maggiore in Venice. Sugimoto discussed this project and his interest in the Japanese tradition of the tea ceremony in The New York Times. 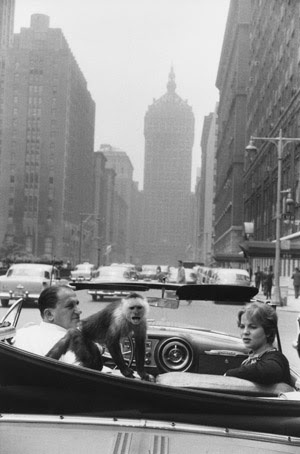 This retrospective exhibition, organized by the San Francisco Museum of Modern Art and the National Gallery of Art, offers a rigorous overview of Winogrand's complete working life and reveals the full sweep of his career. Catalogue available. Read The Wall Street Journal article about the exhibition. This major traveling exhibition, organized by the Yale University Art Gallery, features approximately 240 works spanning Robert Adams’s 45-year career. 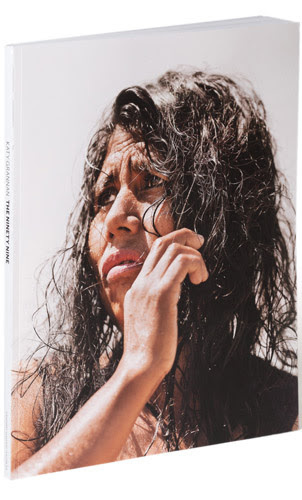 The result of three years' work in California’s Central Valley, this large-format, two-volume monograph features Grannan’s large-scale color portraits and black-and-white photographs. Grannan’s recent work is set in the parched landscape and forgotten towns along Highway 99, including Modesto, Fresno and Bakersfield. Read about Grannan's recent work on the CNN website and in Photograph magazine. 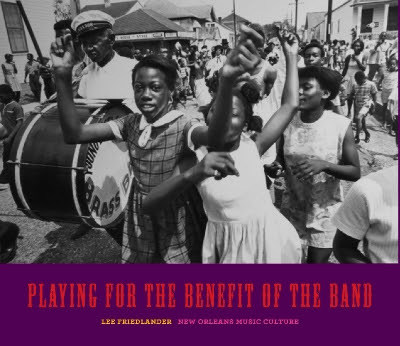 This is the expanded edition of Friedlander's 1992 book, The Jazz People of New Orleans. Featured are 200 photographs from 1957–1982, many of which are published here for the first time. Read about Playing for the Benefit of the Band in The New York Review of Books.